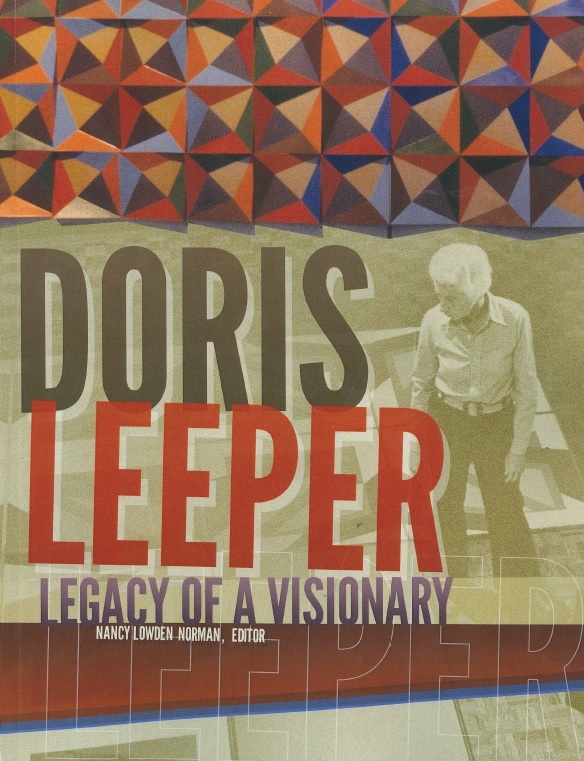 Doris Leeper: Legacy of a Visionary examines the accomplishments of this charismatic woman and assesses her contributions to Florida’s cultural life and to the preservation of its natural environment. It contains a chronology of Leeper’s artistic career with photos of her work and a full exhibit list; a narrative history of her environmental work, including accounts of the political battles she waged to achieve the national park designation for Canaveral Seashores and to establish Atlantic Center for the Arts, an internationally-recognized artist residency; and interviews with friends and colleagues who worked with Leeper—and sometimes against her—to achieve these goals. Additional materials include personal letters from Doc and critical essays written about her work. Published by the Florida Historical Society. Doris Leeper was a visionary artist and environmentalist. She was instrumental in the creation of the Canaveral National Seashore, established the Atlantic Center for the Arts in New Smyrna, and was a celebrated sculptor and painter. Doris Leeper died in 2000, one year after being inducted into the Florida Artists Hall of Fame. The new book, Doris Leeper: Legacy of a Visionary, includes remembrances from people who knew “Doc,” worked with her to help realize her goals, and were inspired by her passion. Together, these essays, articles, and anecdotes paint a fascinating portrait of Doris Leeper, and describe her outstanding contributions to Florida, and the world. Atlantic Center for the Arts is a nonprofit interdisciplinary artist-in-residence community and arts education facility dedicated to promoting artistic excellence by providing talented artists an opportunity to work and collaborate with some of the world’s most distinguished contemporary artists in the fields of music composition and the visual, literary and performing arts. Community interaction is coordinated through on-site outreach presentations, workshops, and exhibitions. round table discussions, tours of historic sites, awards and more. Our other educational outreach projects and programs include active participation in events and festivals throughout the state, frequent public talks on a variety of subjects, workshops for teachers and students, history-based theatrical presentations, exhibits, and much more.